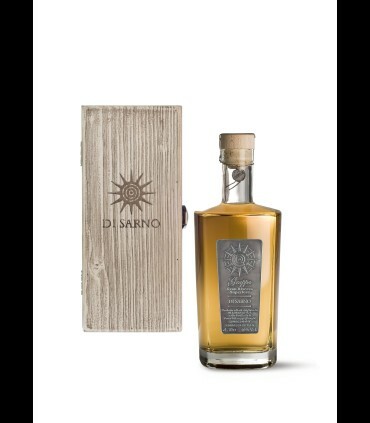 The original limoncello of Amalfi should not be missing for the guests, and must have been produced in one of the municipalities of the territory that goes from Vico Equense to Massa Lubrense and the island of Capri. 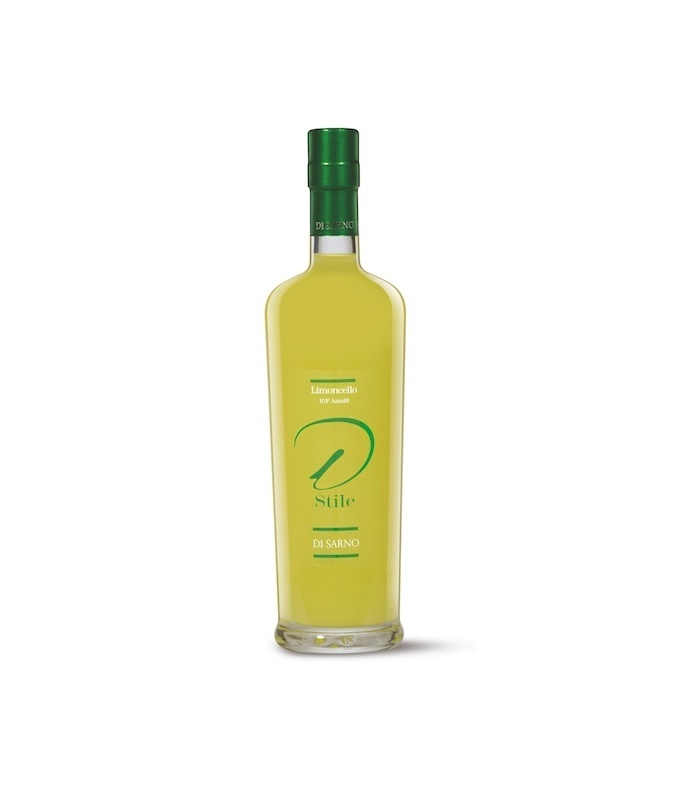 The Sommelier: The Limoncello is produced from lemon trees of the Amalfi Coast, has a yellow color with greenish reflections. 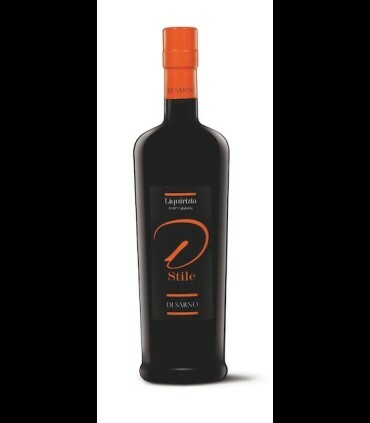 From the fresh taste decided and strongly aromatic. For a great tasting serve chilled. 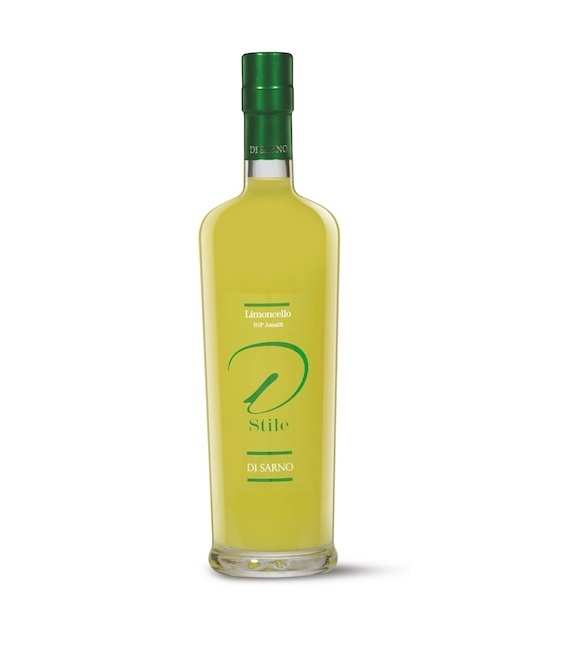 COCKTAIL Limoncello, sparkling, 3 cl. Limoncello-D Style , 1.5 of cl. Cointreau, Sparkling wine, Italian cold (enough), 1 long and thin strip of lemon peel, Ice.